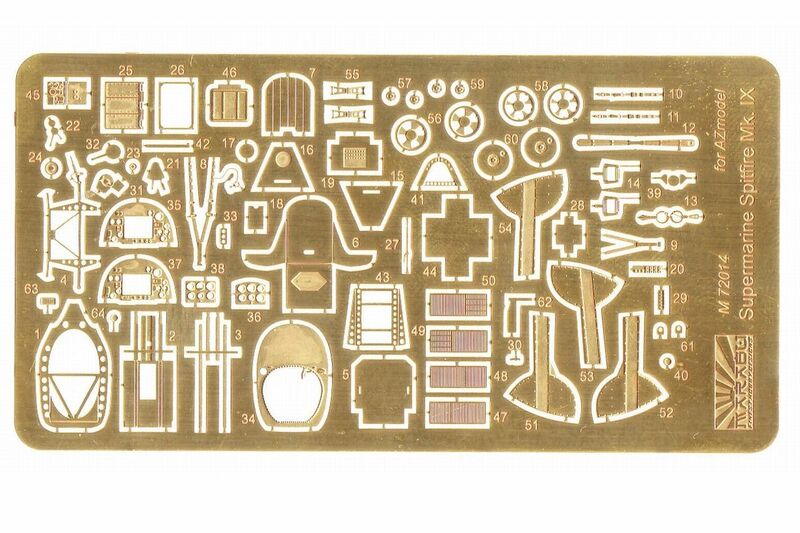 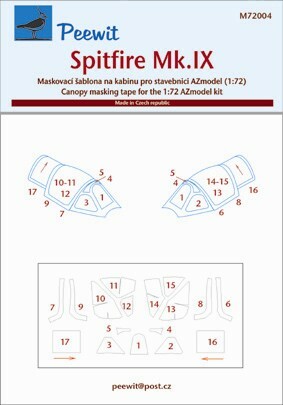 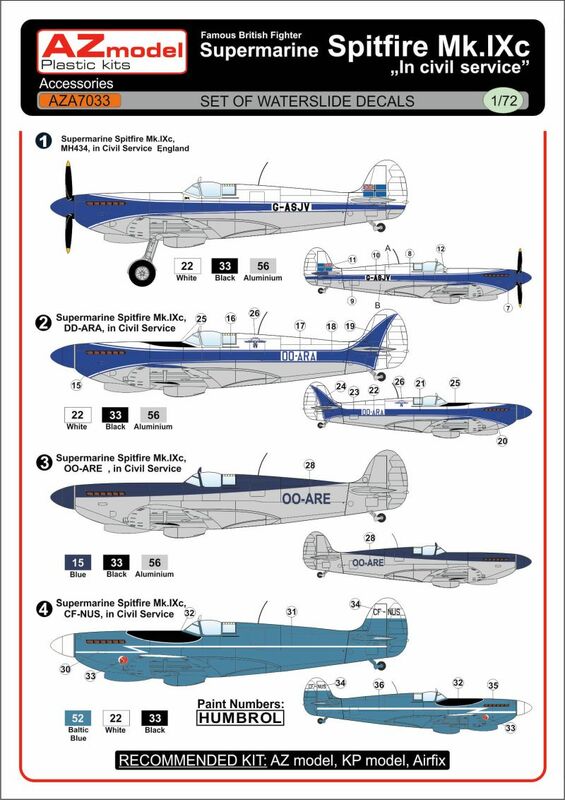 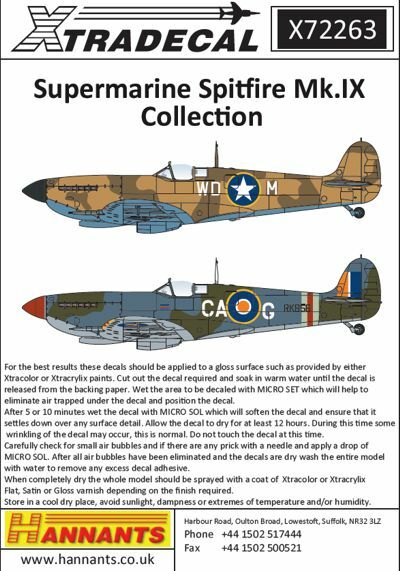 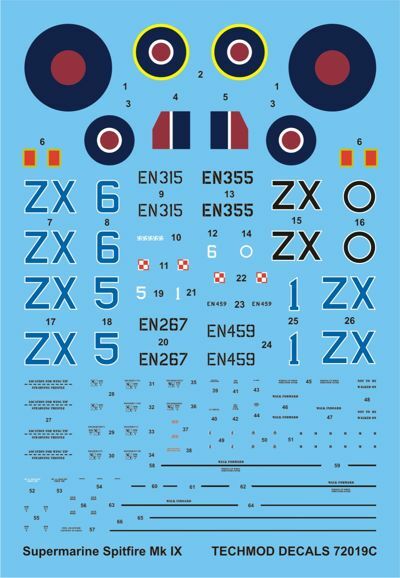 HOW TO BUILD TAMIYA’S 1:48 SUPERMARINE SPITFIRE MK.1 (2018 released kit) When Tamiya released their 1:32 scale Spitfire Mk.IXc in 2009, they set a new standard for plastic model kits. 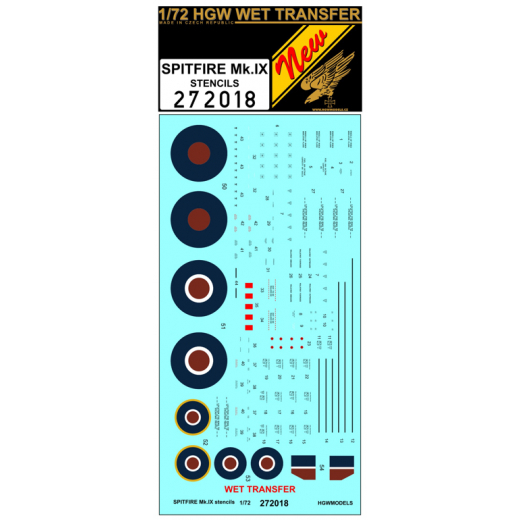 As one of the most popular subjects in the history of scale modelling, we should not be surprised to find that Tamiya has now released an all-new Spitfire kit in 1:48 scale. 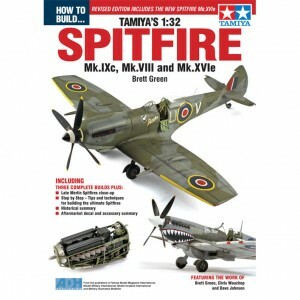 Tamiya’s brand new 1:48 scale Spitfire Mk.I delivers innovative design, outstanding detail, an accurate outline and crisp, subtle surface textures. 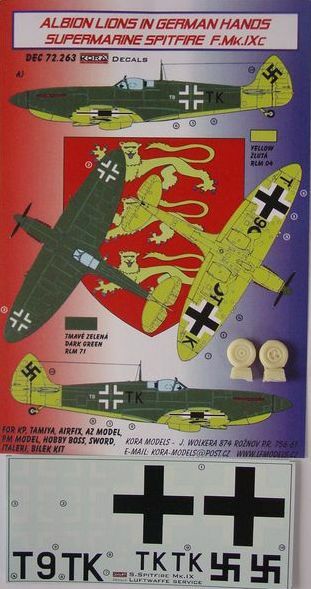 This model has nothing at all in common with their 1993 kit. 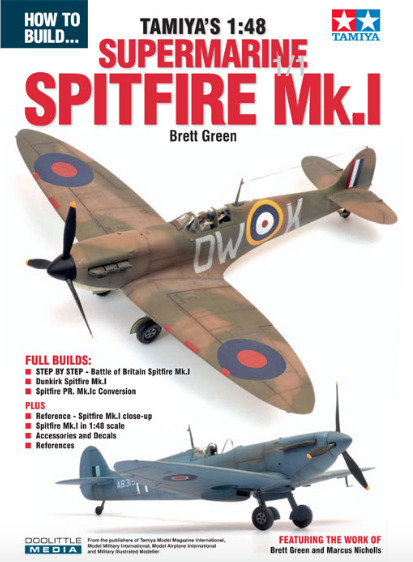 Between these covers, we provide an exhaustive step-by-step illustrated guide to building Tamiya’s 1:48 scale Spitfire Mk.I straight from the box plus tips on painting and weathering. 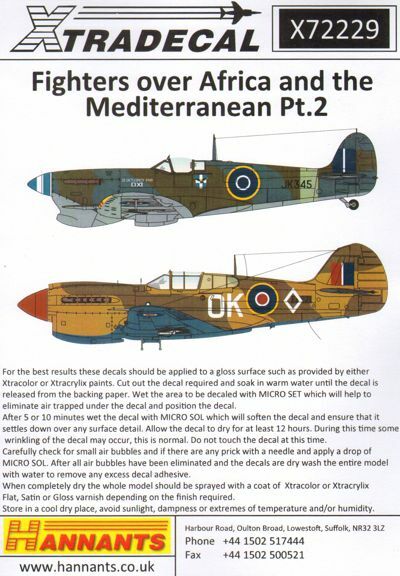 Plenty of inspiration is offered with two different configurations plus a conversion to the Photo Reconnaissance version with models by Brett Green and Marcus Nicholls. 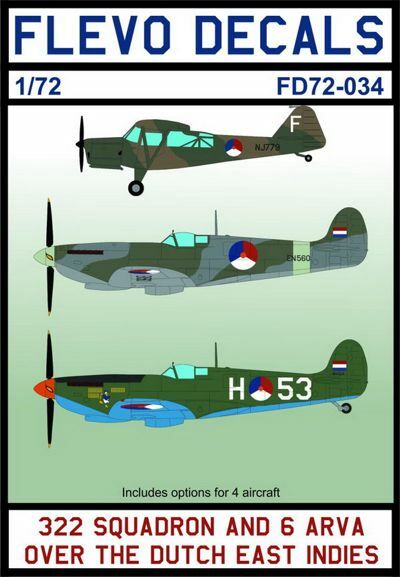 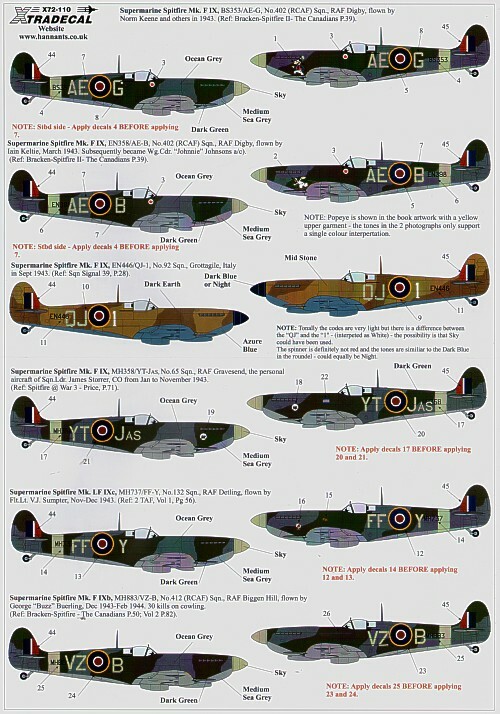 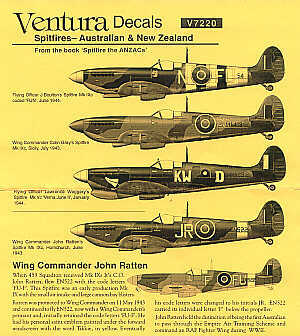 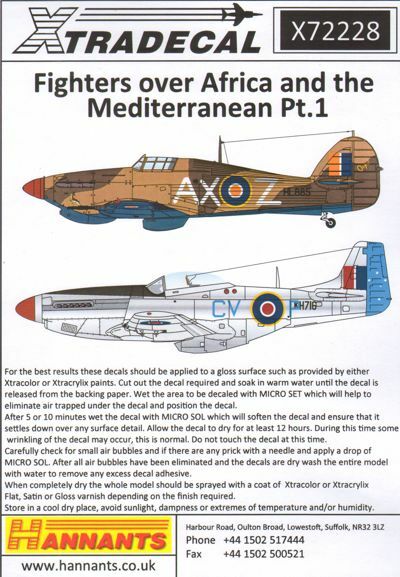 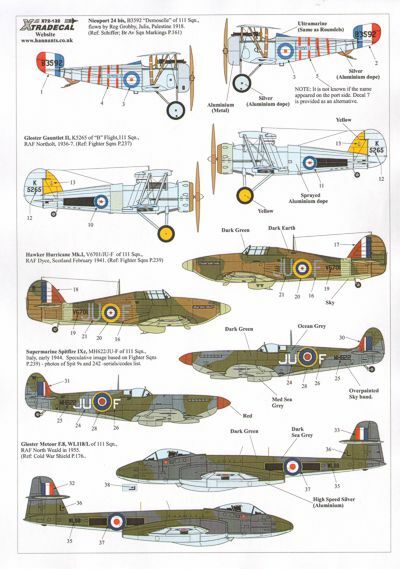 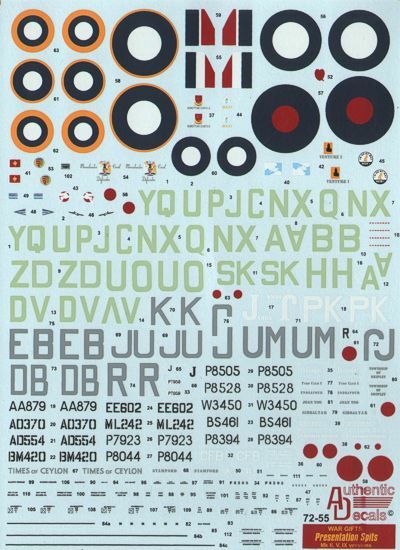 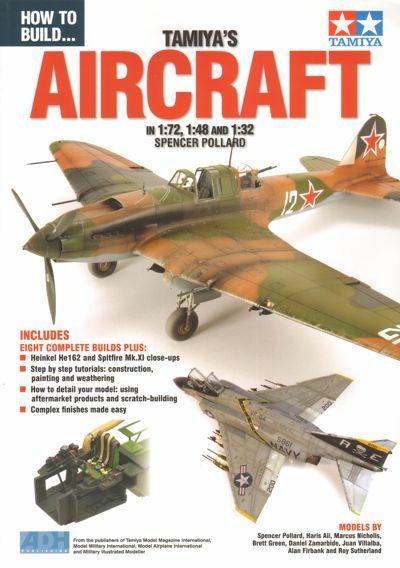 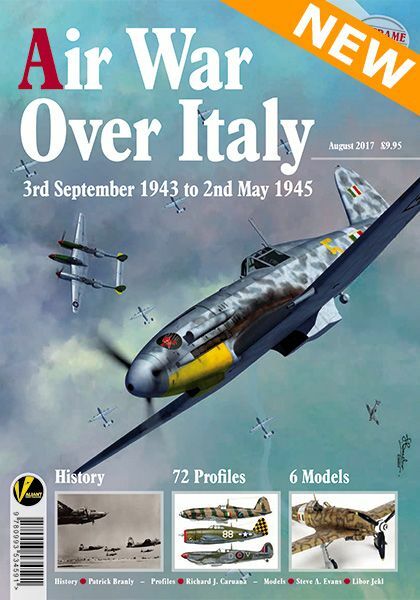 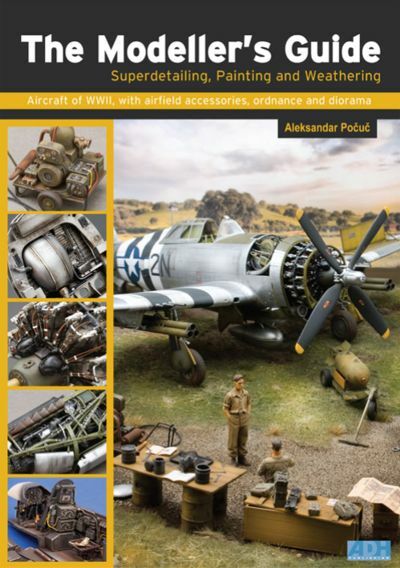 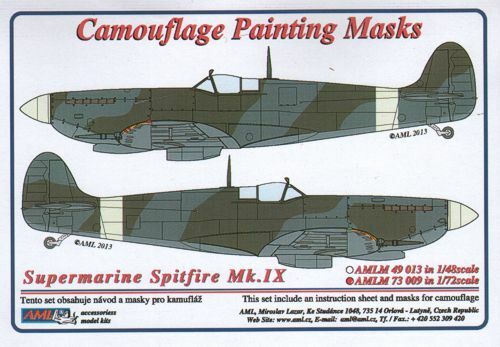 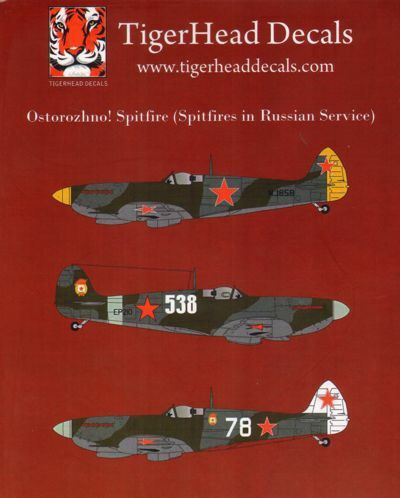 Also included are a walkaround of a surviving Spitfire Mk.I, a summary of other Spitfire Mk.I model kits available in 1:48 scale, a list of available accessories and decals plus a catalogue of helpful references. 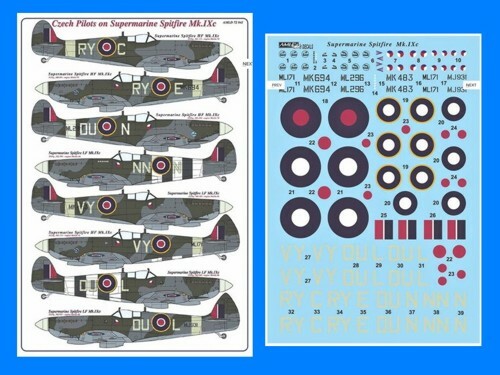 “Tamiya’s brand new 1:48 scale Spitfire Mk.I delivers innovative design, outstanding detail, an accurate outline and crisp, subtle surface textures." 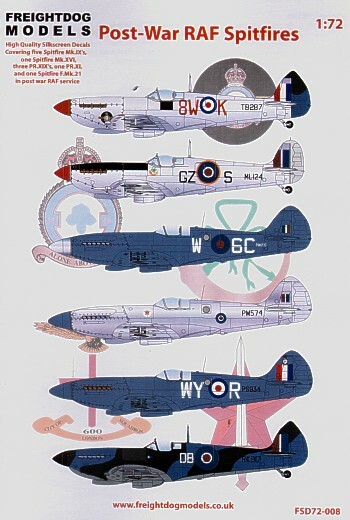 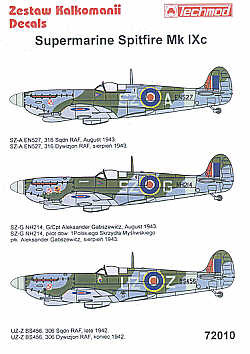 Supermarine Spitfire Mk.IXc (9) BS353 AE-G Norman Keene; EN358 AE-B Ian Keltie later Wg.Cdr.Jonnie Johnson. 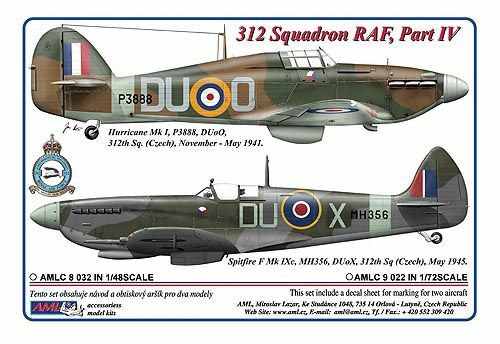 Both 402 (RCAF) Sqn RAF Digby 1943; EN446 QJ-I 92 Sqn Italy 1943; MH358 YT-JAS Sqn.Ldr James Storer CO 1943; MH737 FF-Y 122 Sqn Flt.Lt. 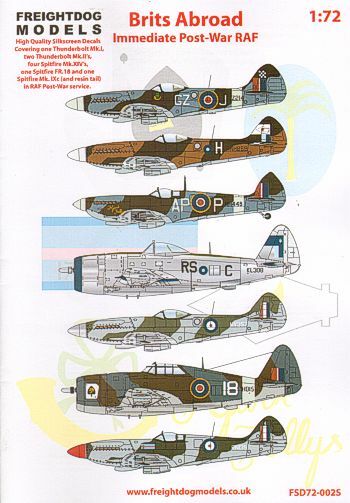 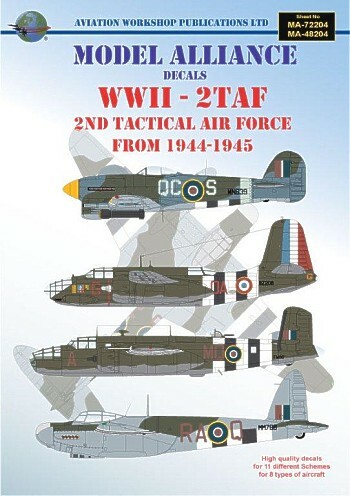 V.J.Sumpter RAF Detling 1943; MJ883 VZ-B 412 (RCAF) Sqn George Buzz Buerling 30 kills 1944; MJ532 UF-G 43 Sqn Italy 1944; MK126 5J-G 126 Sqn RAF Harrowbeer 1942; MH819 NN-M 310 (Czech) Sqn RAF Appledram June 1944 with full D-Day stripes.